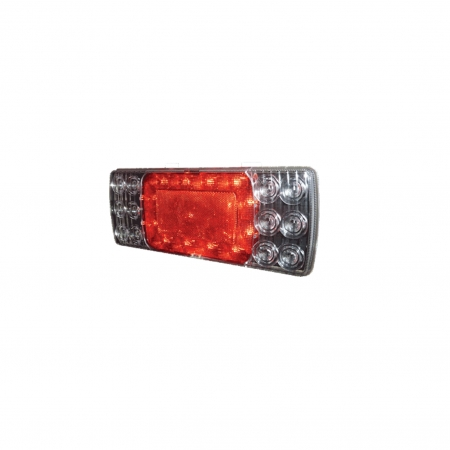 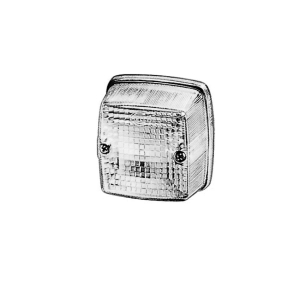 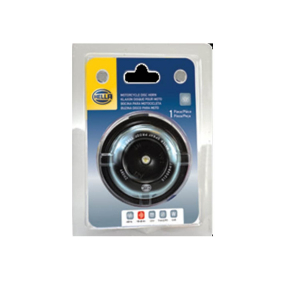 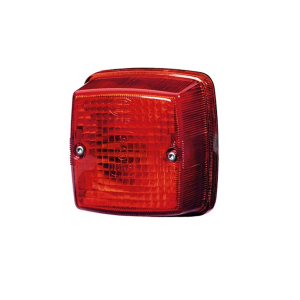 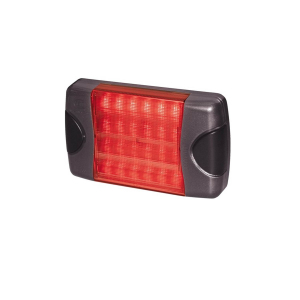 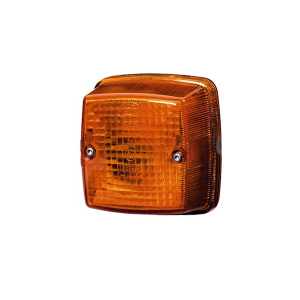 LED instant light up provides extra braking distance. 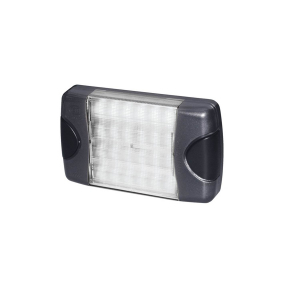 LED T/L with normal connector also available. 3 month manufacturer's warranty against manufacturing defects only.